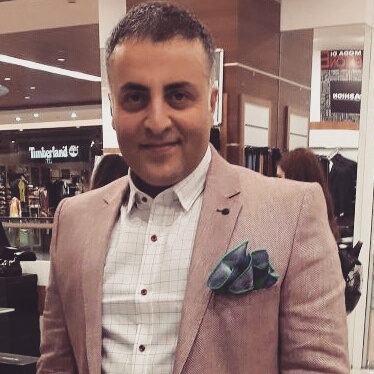 When The Internal Nasal Silicone Splints Be Removed After Septoplasty Operation? When will the internal nasal silicone splints be removed after a septoplasty operation? 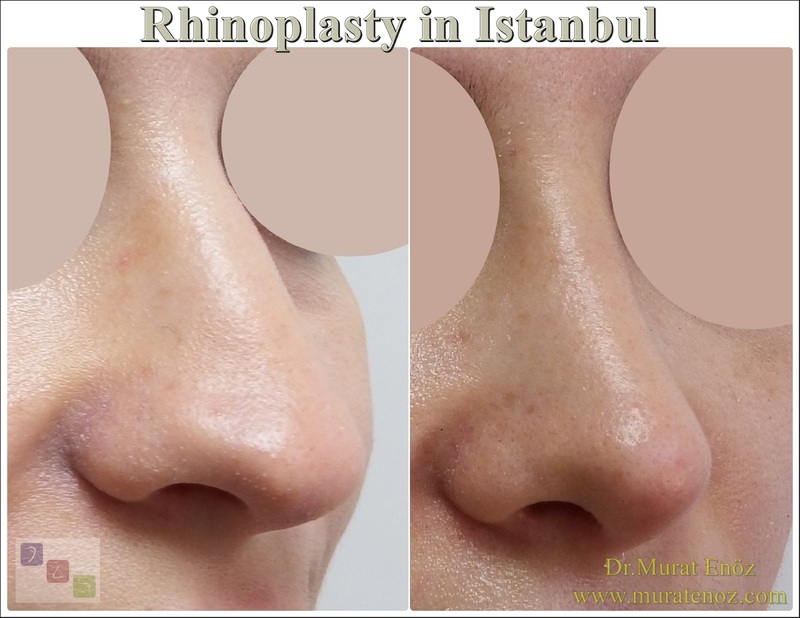 - How many days after the operation of the septoplasty the internal nasal silicone splints are removed? 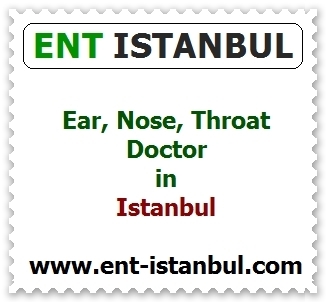 - When will the internal nasal silicone splints be removed after the septoplasty operation? - When is internal nasal silicone splints are removed after nasal septum deviation correction surgery? The internal nasal silicone splint (or internal silicone nasal splint, silicone nasal pad, or nail pad) is used for the treatment of septoplasty within the nose, usually after the operation of the septoplasty, which allows the patient to breathe, which is highly effective in preventing adhesions in the nose and causing the patient to feel very little pain during removal ) are used. When will the internal nasal silicone splints be removed after a septoplasty operation? 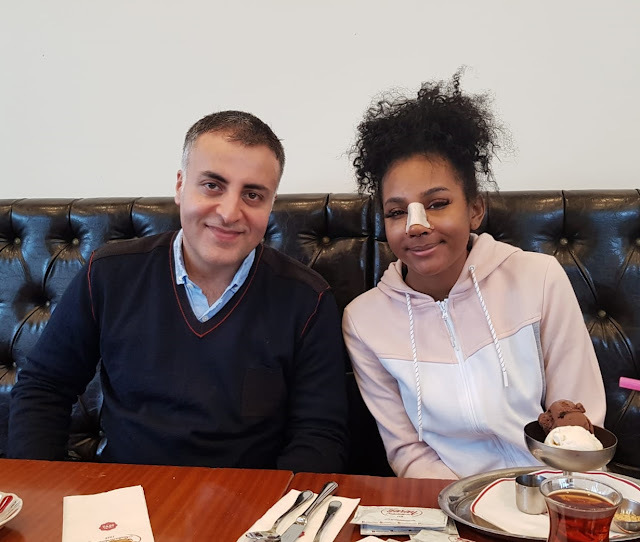 - How many days after the septoplasty operation the internal nasal silicone splints are removed? 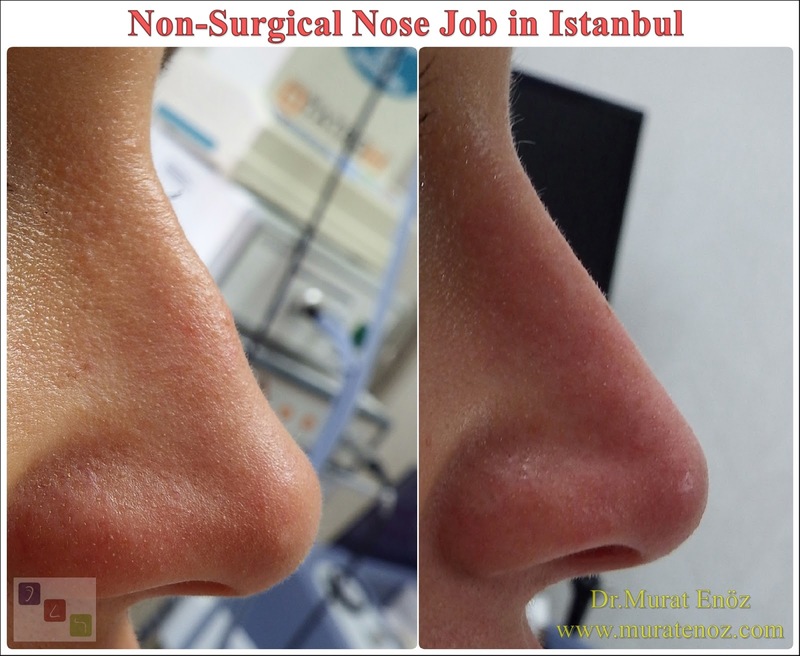 - When will the internal nasal silicone splints be removed after the septoplasty operation? - When is internal nasal silicone splints are removed after nasal septum deviation correction surgery? 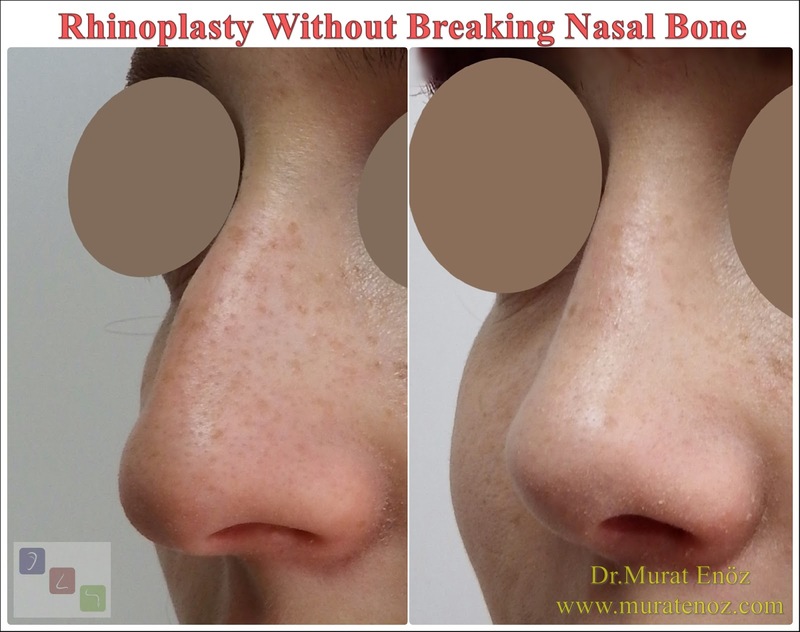 • Silicone nasal dampers can be held in the nose for a long time during septoplasty operation in patients who have severe curvature of the septum or patients who undergo surgery for septum deviations as part of an operation such as revision rhinoplasty. 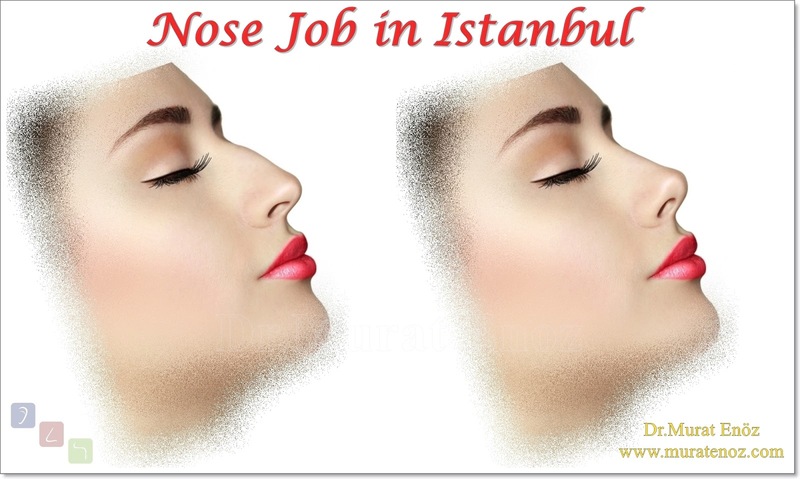 You can stay in Turkey about 1 week after the septoplasty operation in Istanbul.